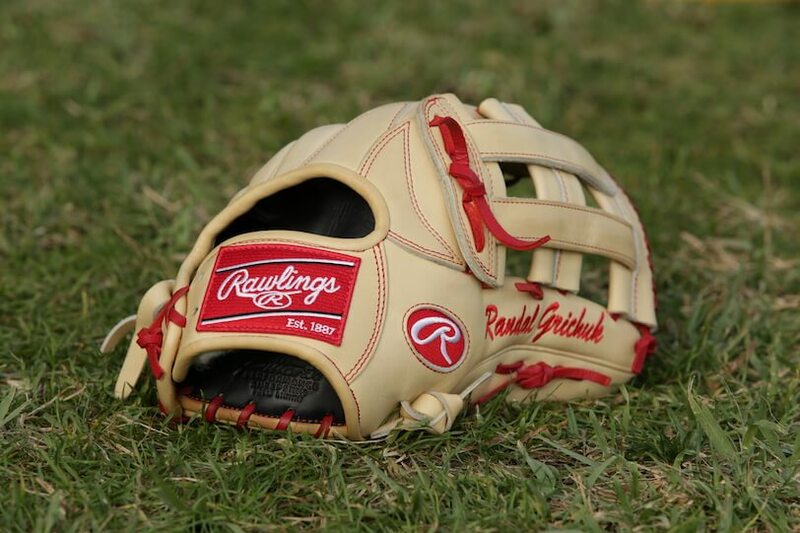 We saw Randall Grichuk at Spring Training and snapped a few photos and asked Grichuk about his glove. The link to the video is here. Grichuk uses a camel and red beauty. 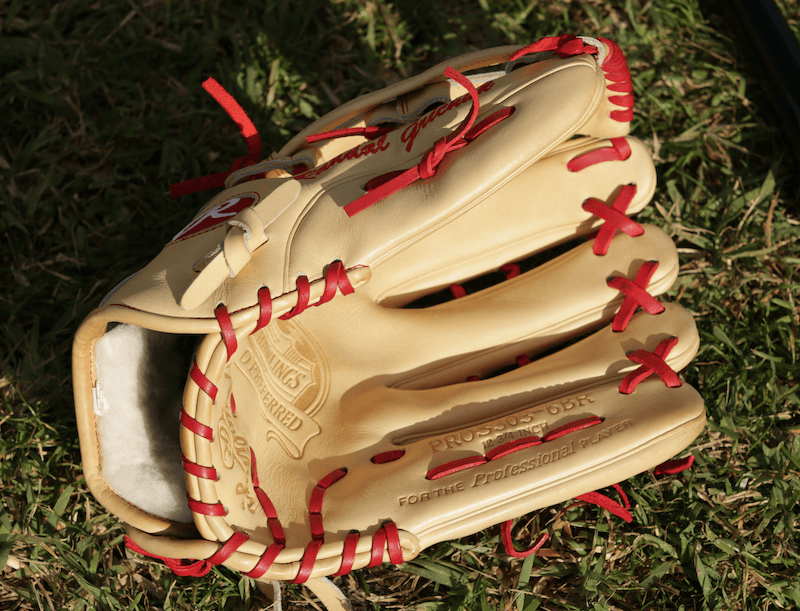 Grichuk uses the extremely popular PROS303 pattern, meaning it is a Pro Preferred and is 12.75″. Grichuk noted in our video that he got the H-Web because it broke in better than a trapeze and just felt better. 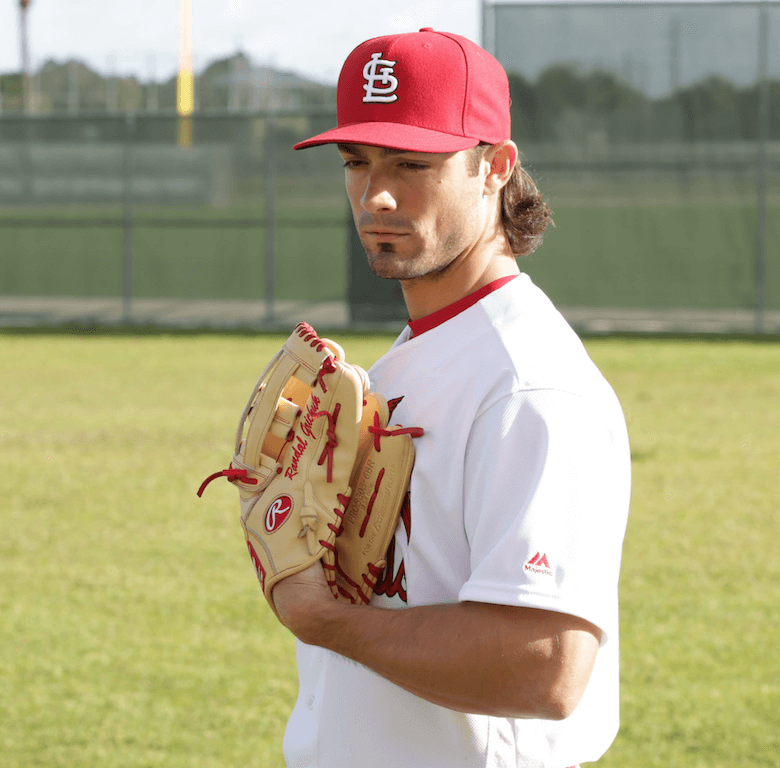 You can get Grichuk’s exact glove at the link below. Categories: Gear, Outfield, Glove, St. Louis Cardinals.